Another cause for excitement is the upcoming Festival of the Photocopier organized by The Sticky Institute (Feb 14). I'm looking forward to tabling there along with Pikitia Press and a whole bunch of talented Zine-makers from all over. 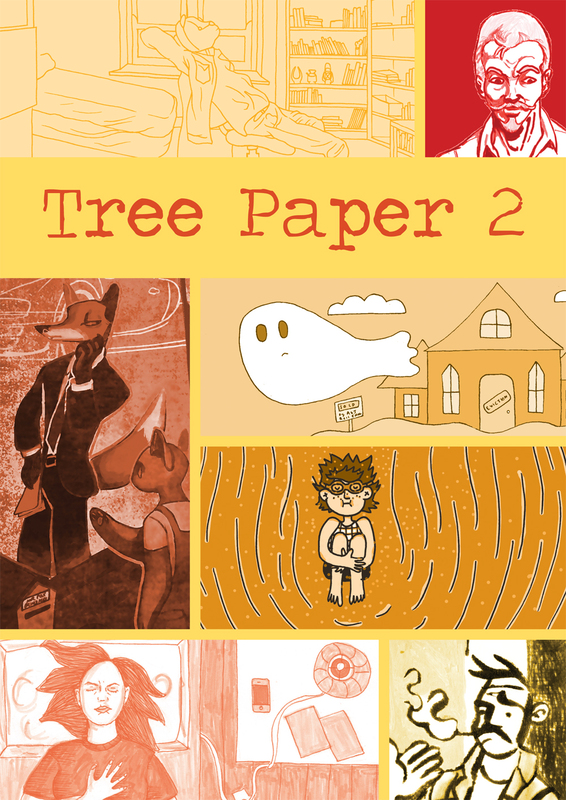 We'll have the first issue of the Tree Paper anthology and a whole bunch of zines from various artists. It's going to be great to meet a lot of creative people with a love of zines and comics.